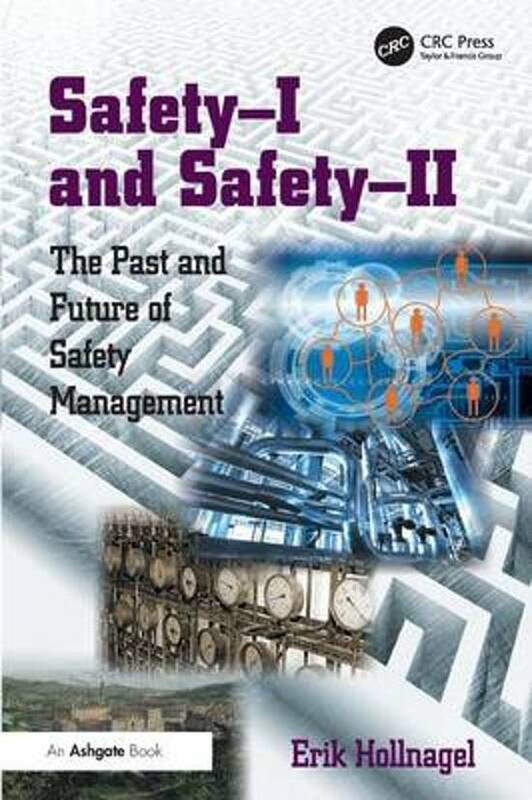 "This book analyses and explains the principles behind Safety-I and Safety-II approaches and considers the past and future of safety management practices. The analysis makes use of common examples and cases from domains such as aviation, nuclear power production, process management and health care. The final chapters explain the theoretical and practical consequences of the new, Safety-II perspective on day-to-day operations as well as on strategic management (safety culture)"--Provided by publisher. Toegankelijk boek. Geeft ook een andere kijk op het vakgebied. Tip: check ook de presentatie van de auteur. Via YouTube te zien.